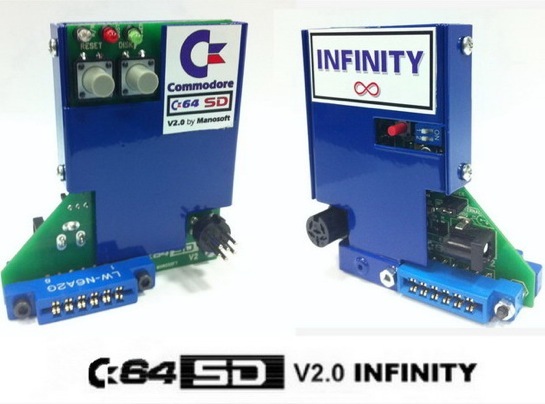 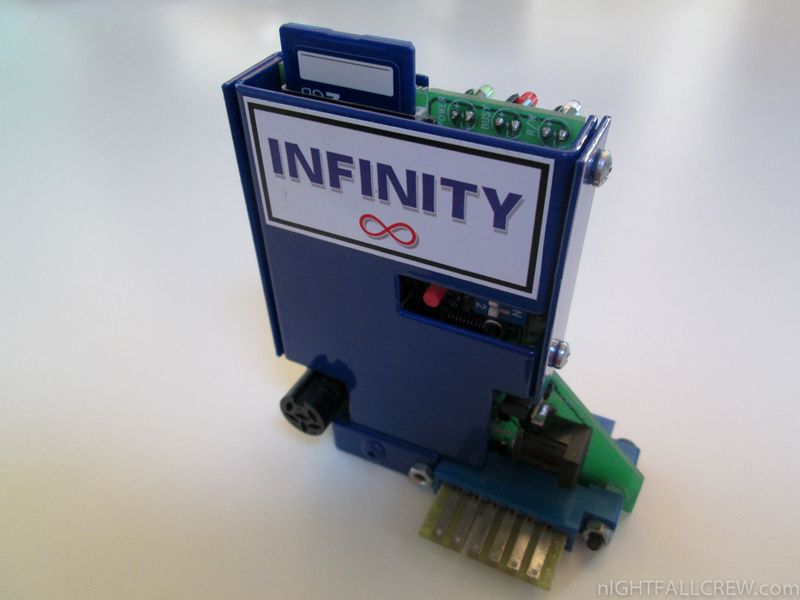 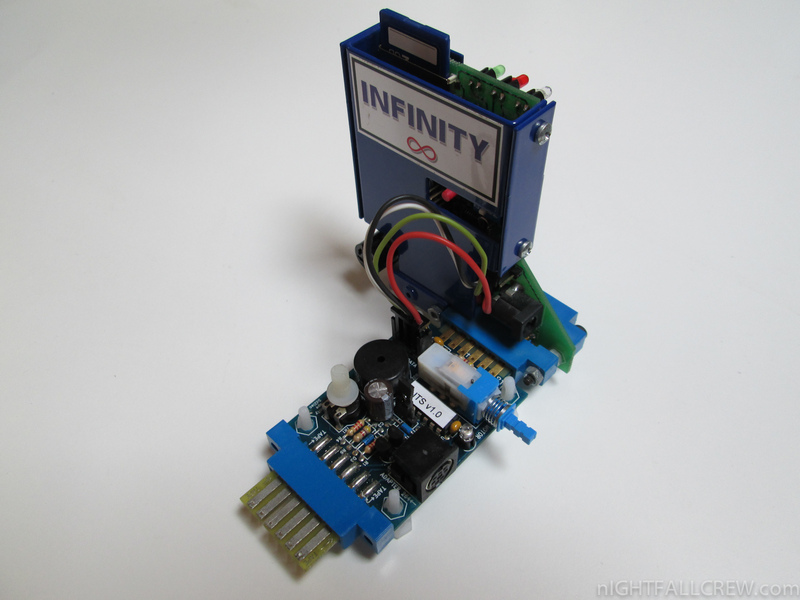 A new version of the firmware for the interface C64SD Infinity + ITS Module by Manosoft is released. 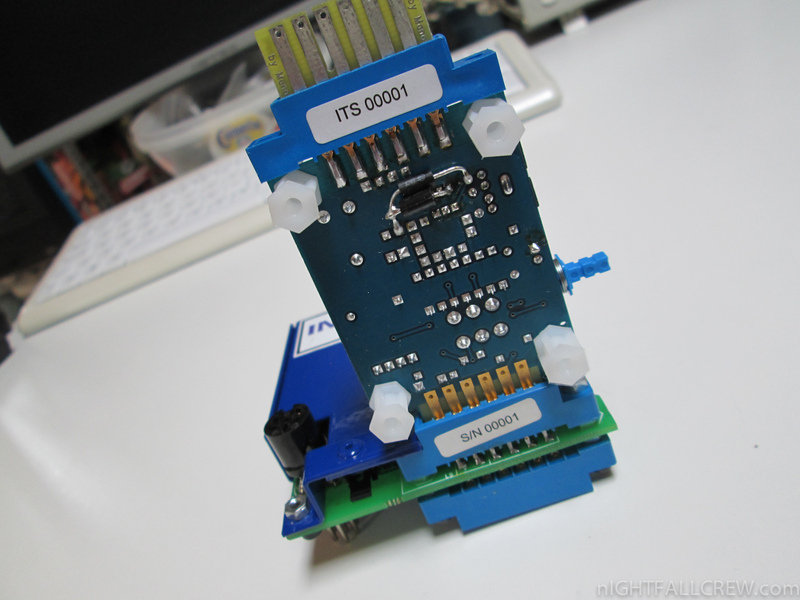 Implemented functionality that allows to save a placeholder (unique for each .TAP file) pressing the red button on the back of the card. 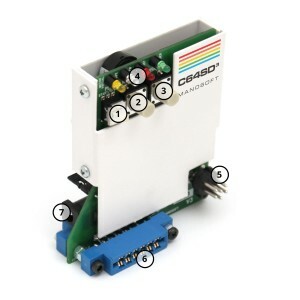 User can set back the read pointer at which TAP data is played back by pressing “Next” button on the card. 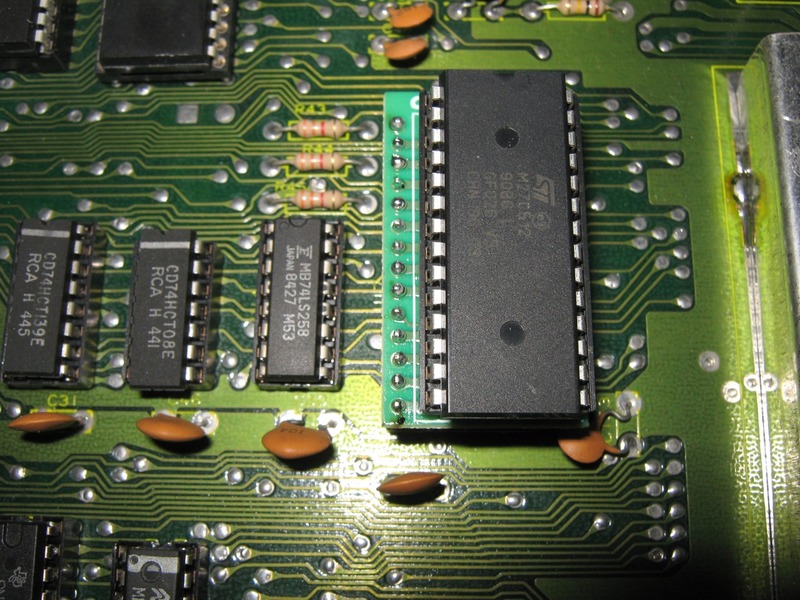 Useful for multi load .TAP or games asking to reset the counter of the tape and then to rewind the tape that specific point. 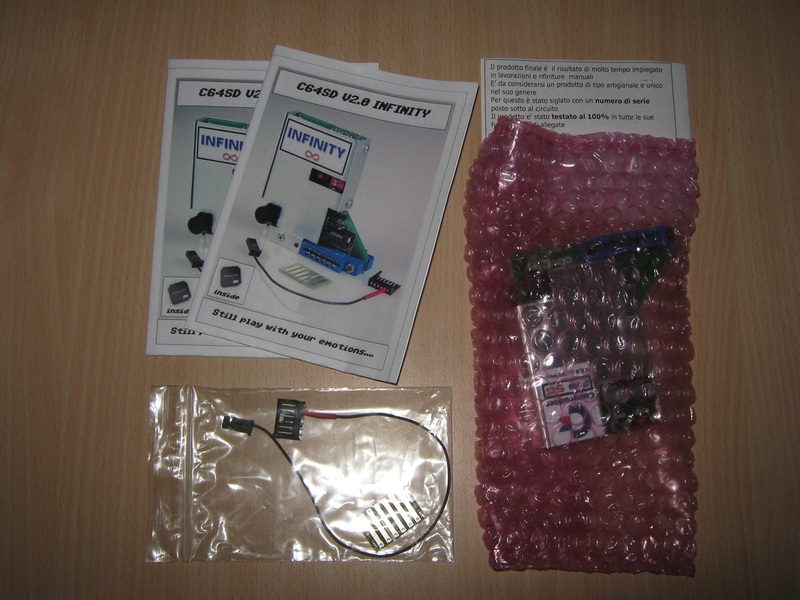 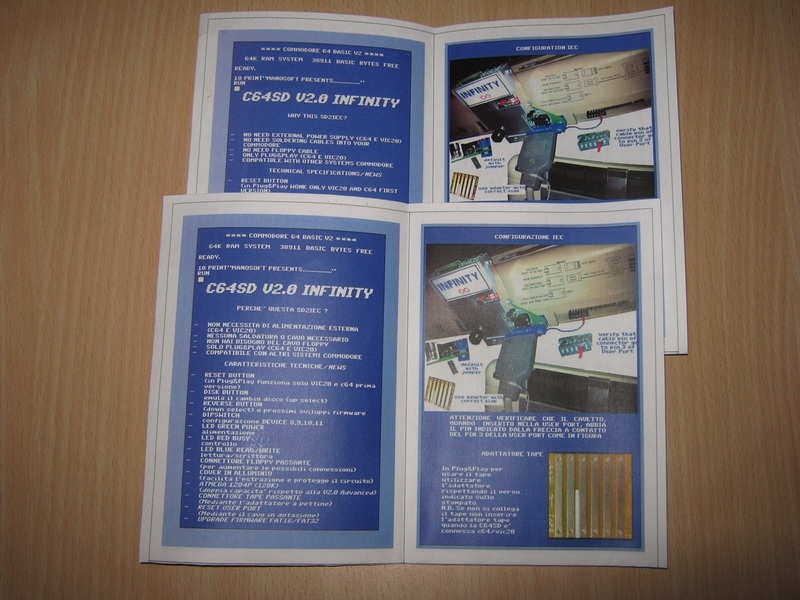 Again available for sale the interface C64SD v2.0 Infinity by Manosoft. 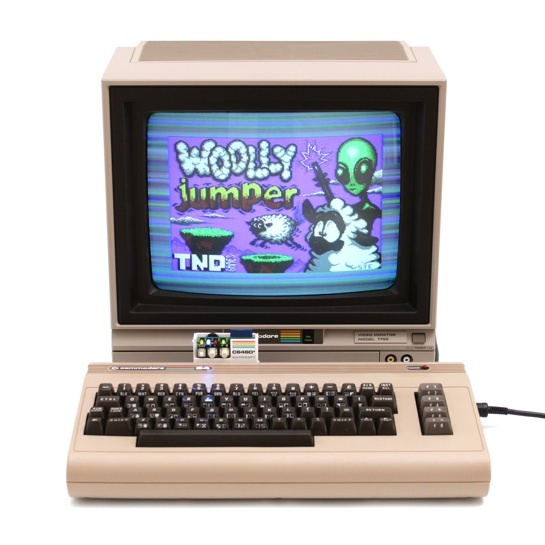 Added support for the long filenames and the ones containing special characters. 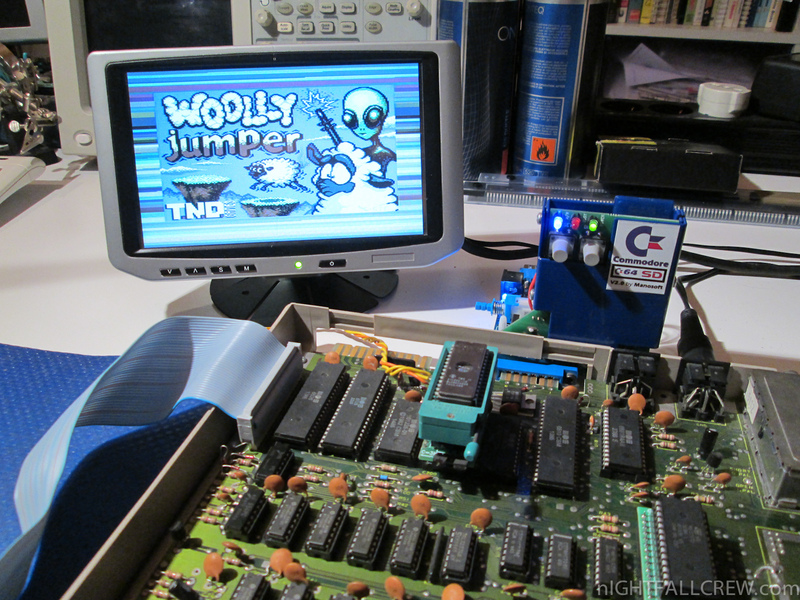 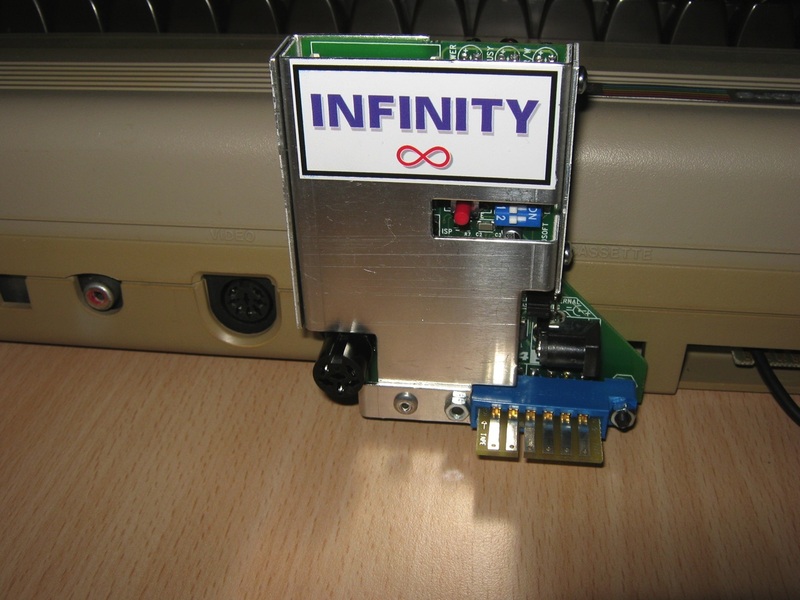 It was released a new firmware for the C64SD Infinity + ITS Module by Manosoft which fixes some minor compatibility issues present in the previous release with some C64 Filebrowser. 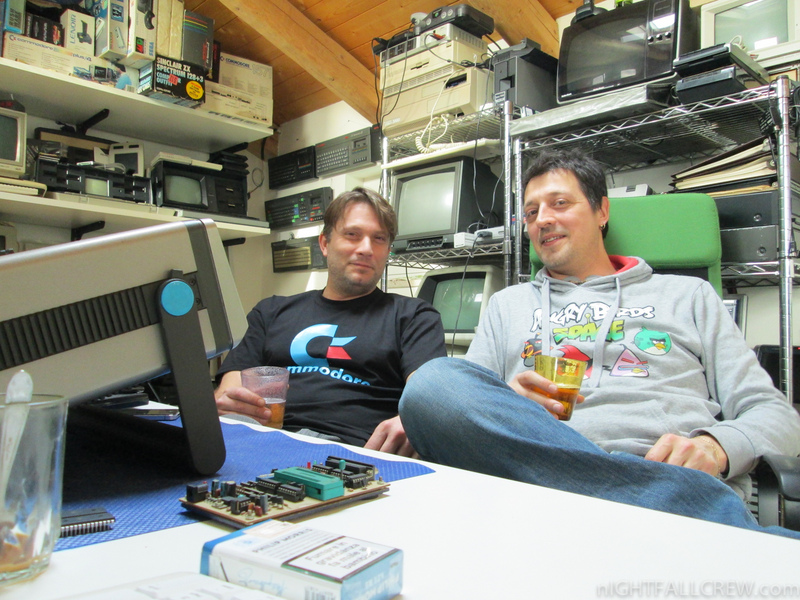 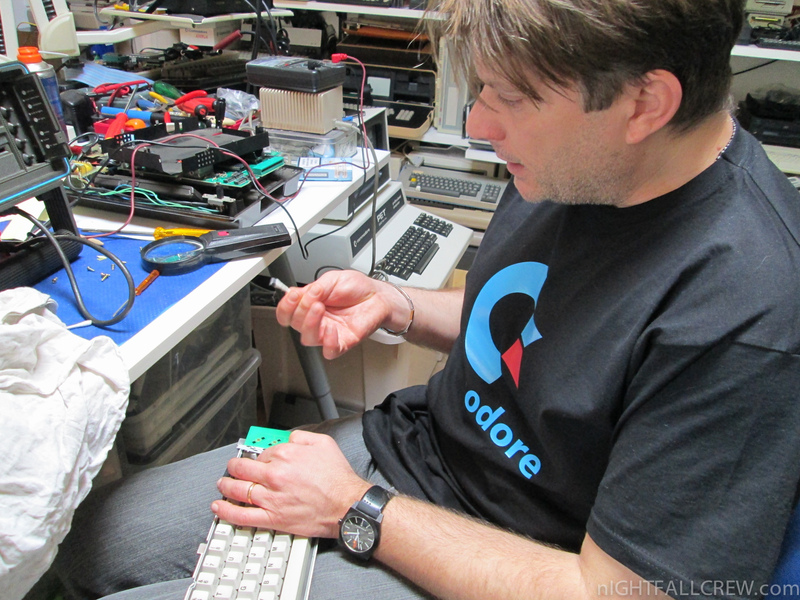 I’m happy to share the photos of the day spent with Damiano (Manosoft) that besides being a good friend is also the father of the interface C64SD Infinity for Commodore 64/C16/VIC20. 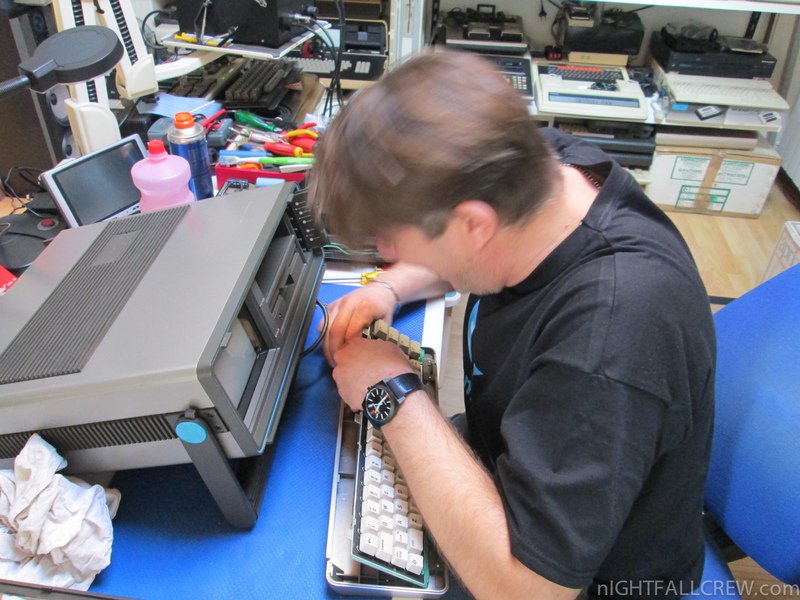 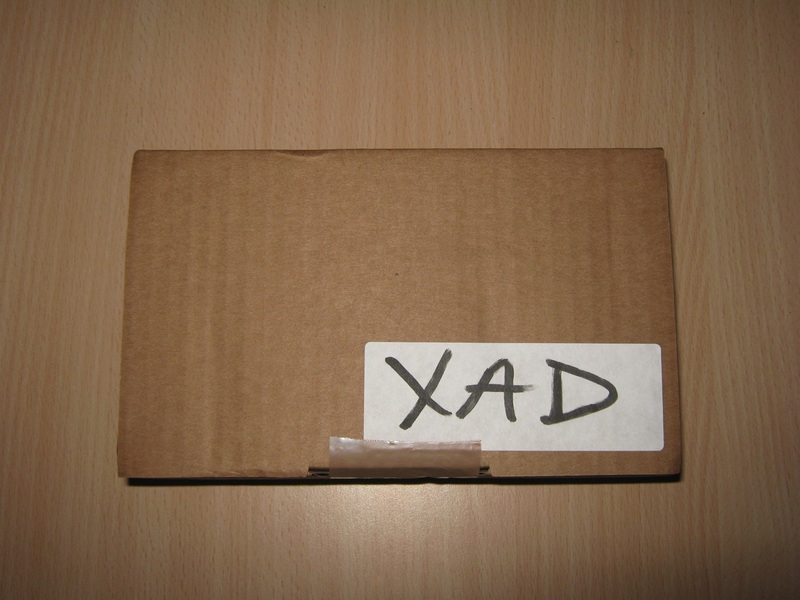 We spent a pleasant day of old memories, we are watched and commented some demos for the Commodore 64 and we have completed the repair of the keyboard of his Commodore SX-64. 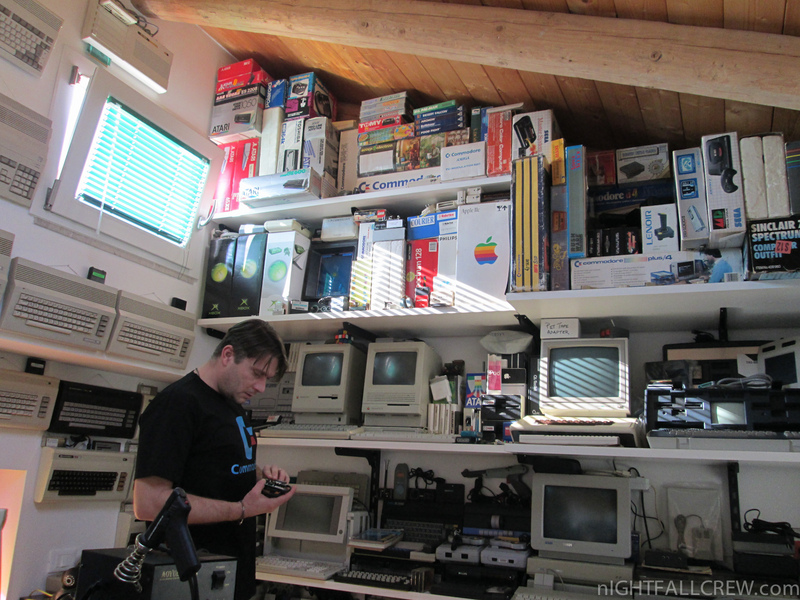 Thanks Damiano for making me visit and for giving me a lot of things that are now part of my collection. 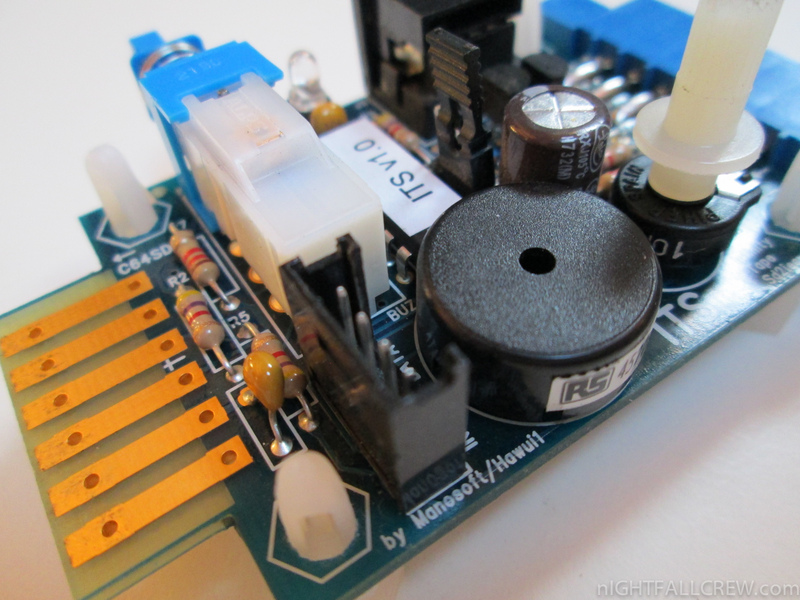 Manosoft C64SD / PLA / Easyflash Xmas discounts, save your money! 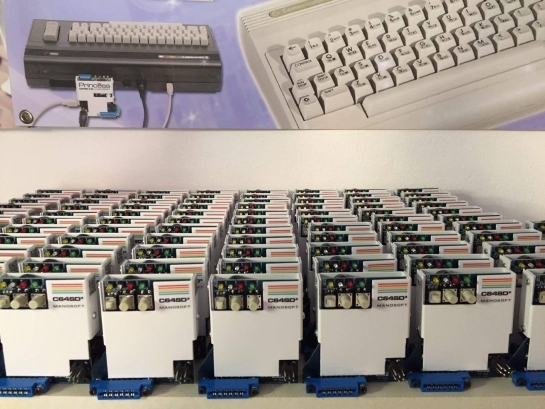 For the Christmas Time Manosoft offers a discount of 20% on all products (C64SD, C64 Pla, Easyflash). 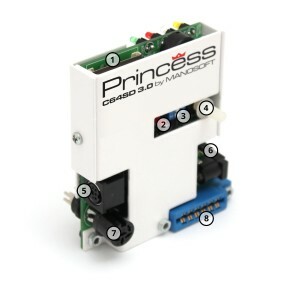 The prices on the Manosoft site have already been updated and include the discount. 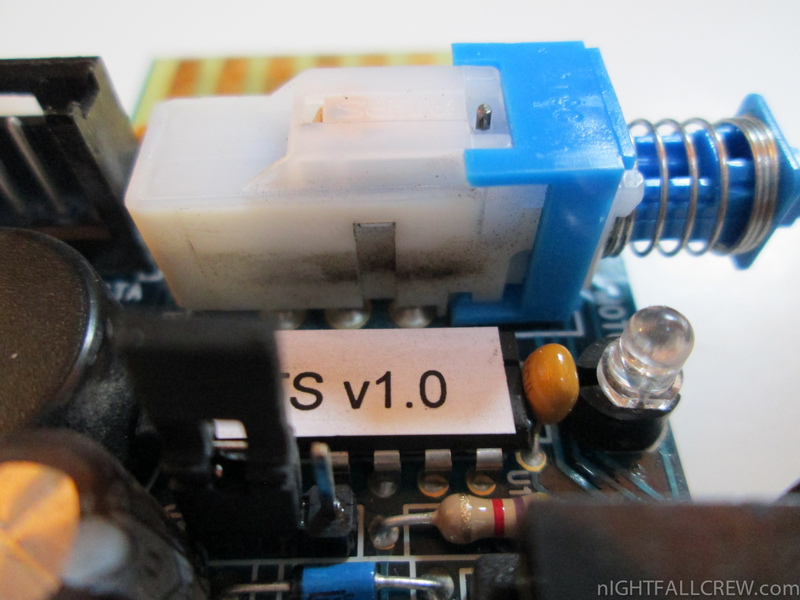 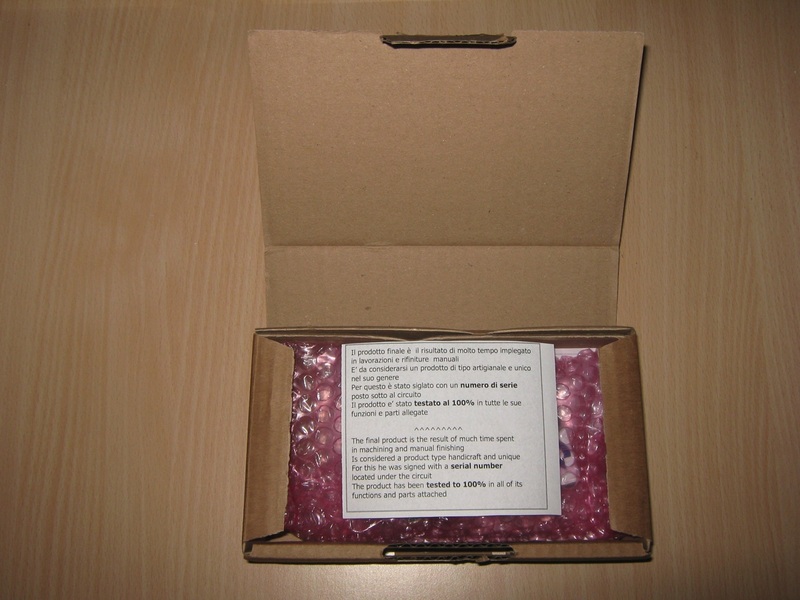 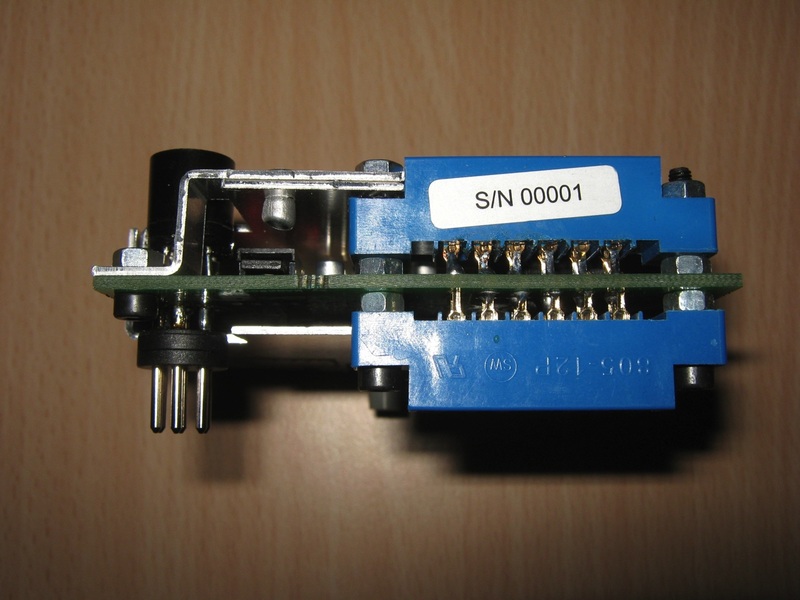 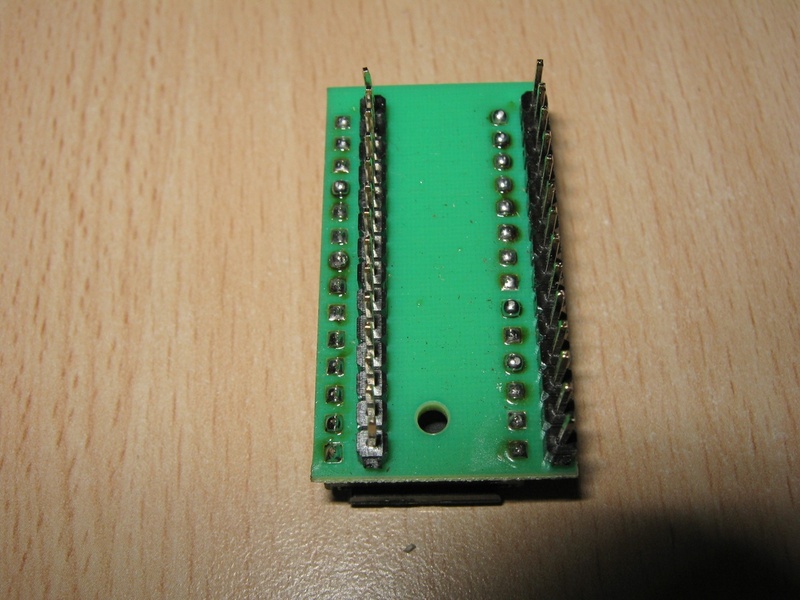 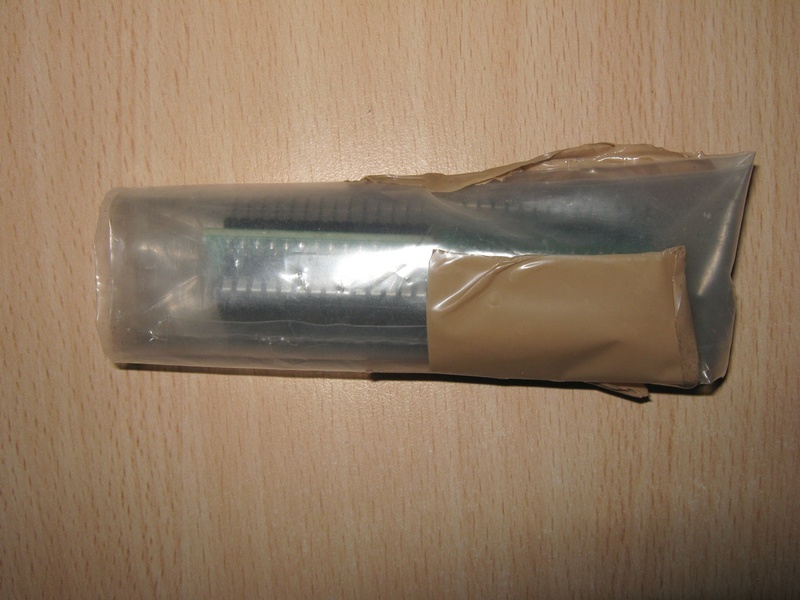 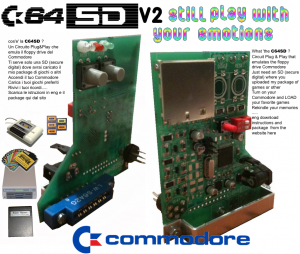 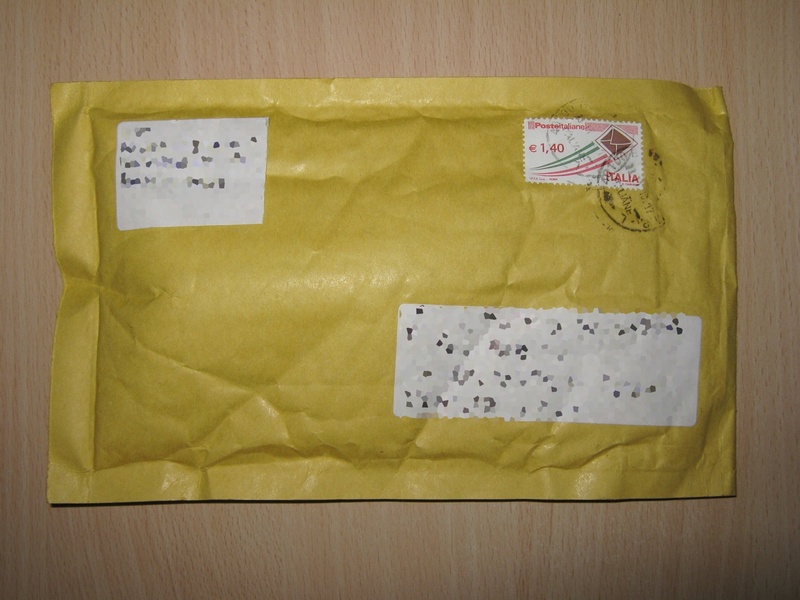 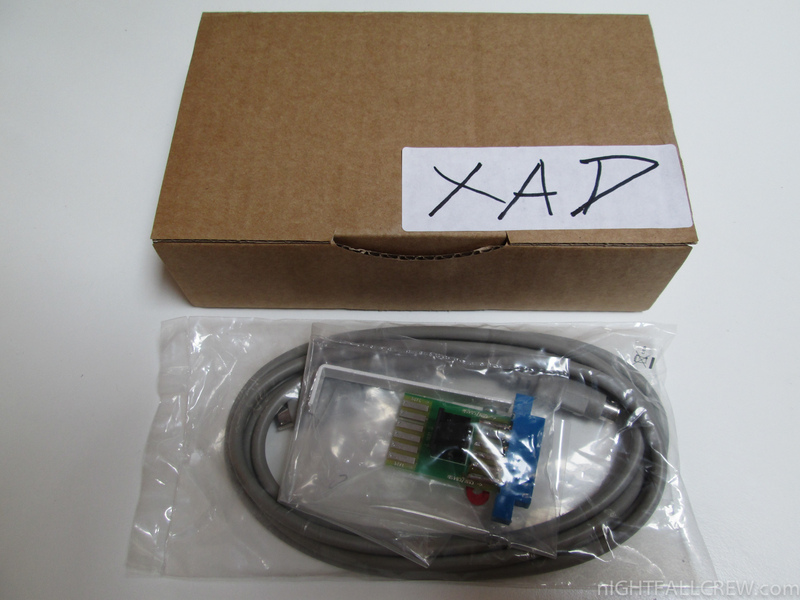 Manosoft the author of the famous interface C64SD in these days is selling a replacement part for our Commodore 64 (first model) and SX64, we are talking about the PLA chip (906114-01), the component for excellence of failure of many Commodore 64. 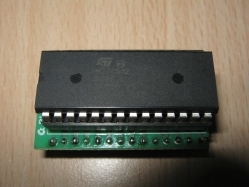 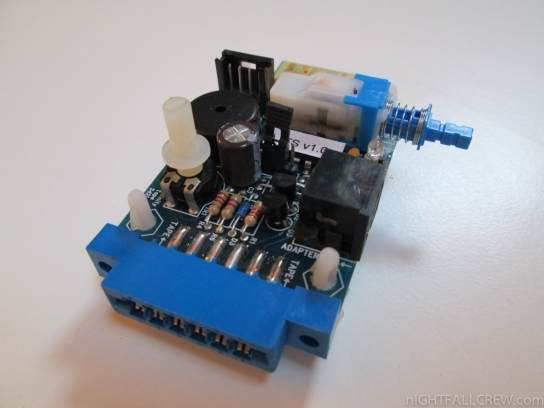 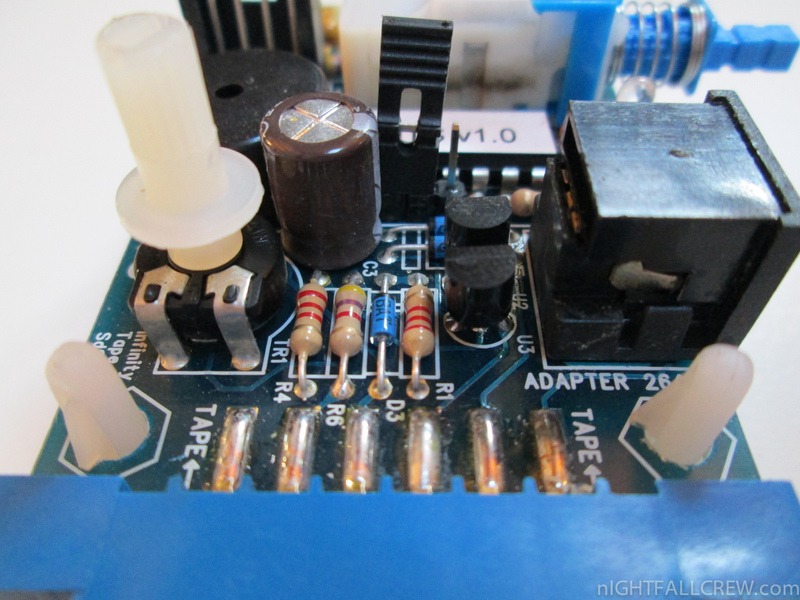 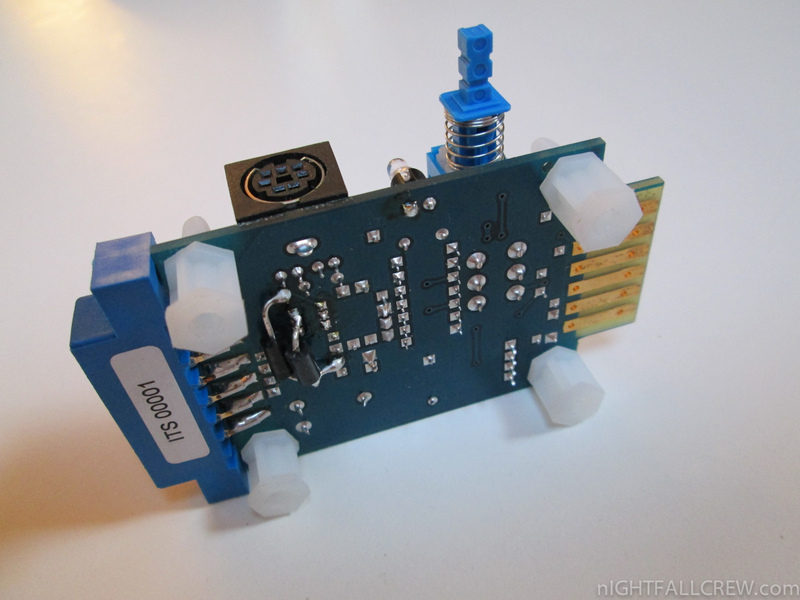 The chip PLA (906114-01) is no longer sold as spare part, but the file for build a ‘homebrew’ PLA clone is available online. The Manosoft PLA is designed specifically to meet all people. 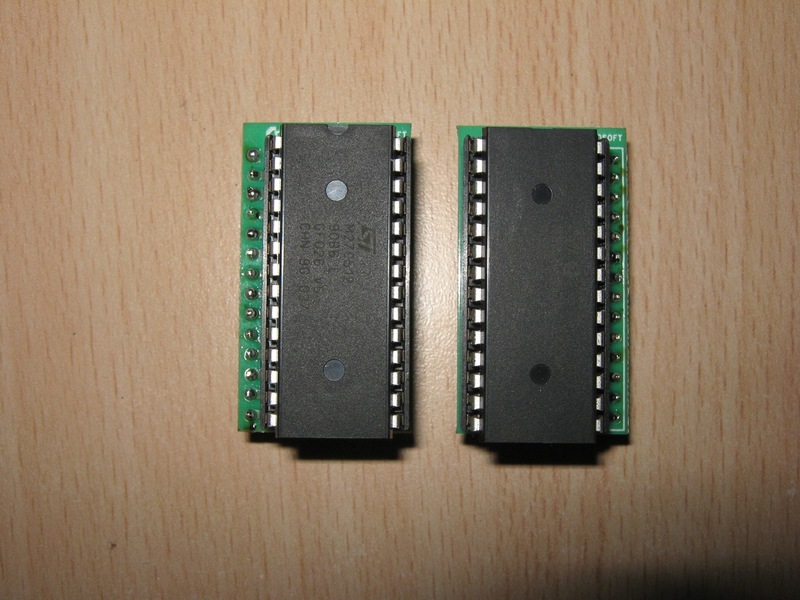 I and Manosoft after a careful reading of C64 forums we concluded that we must utilize a 27C512 PROM 90ns from ST (instead of an EPROM). 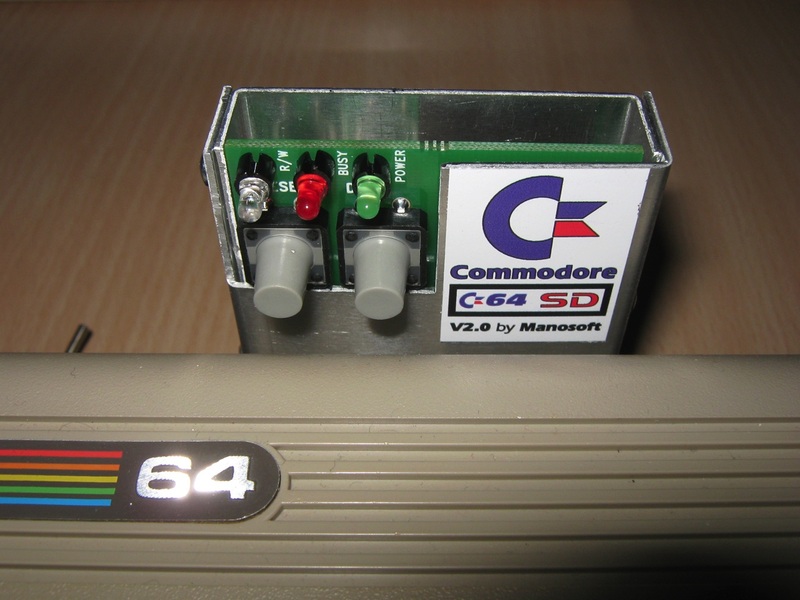 This means you get a good compatibility (like 99%) with all Software and Hardware available for the Commodore 64. 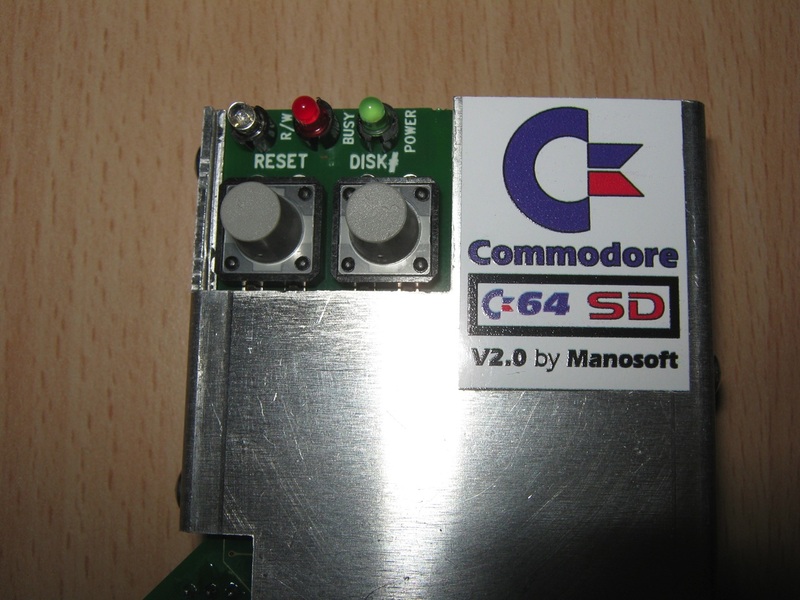 Manosoft has released a new version of his C64SD. 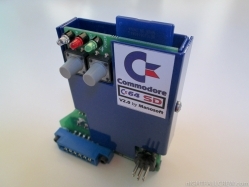 The Italian developer Damiano Colombari based the C64SD design on the already existing SD2IEC solution. 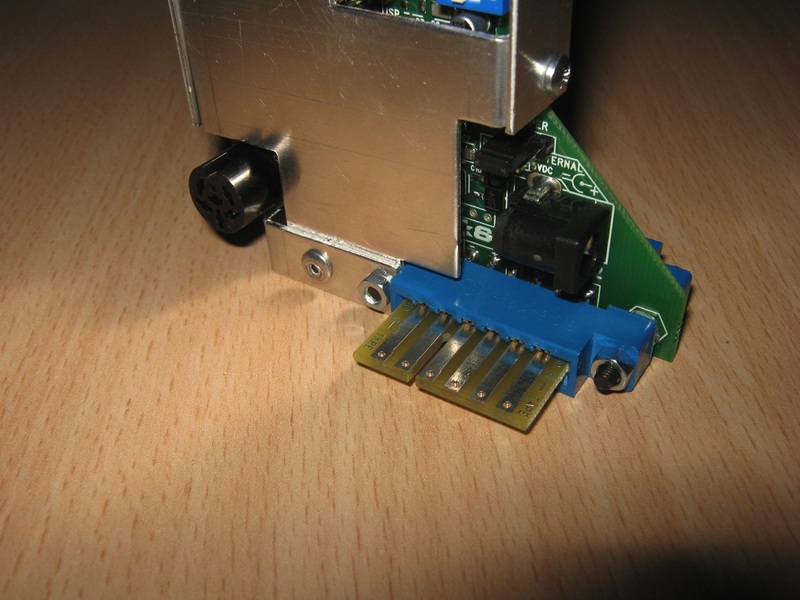 The major differences from the previous one are the aluminum box and a female IEC connector for connect external Floppy Drive or other devices. 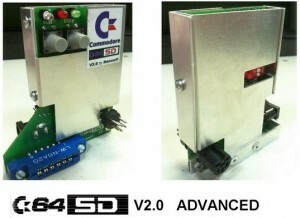 Click here for the Video Demostration. 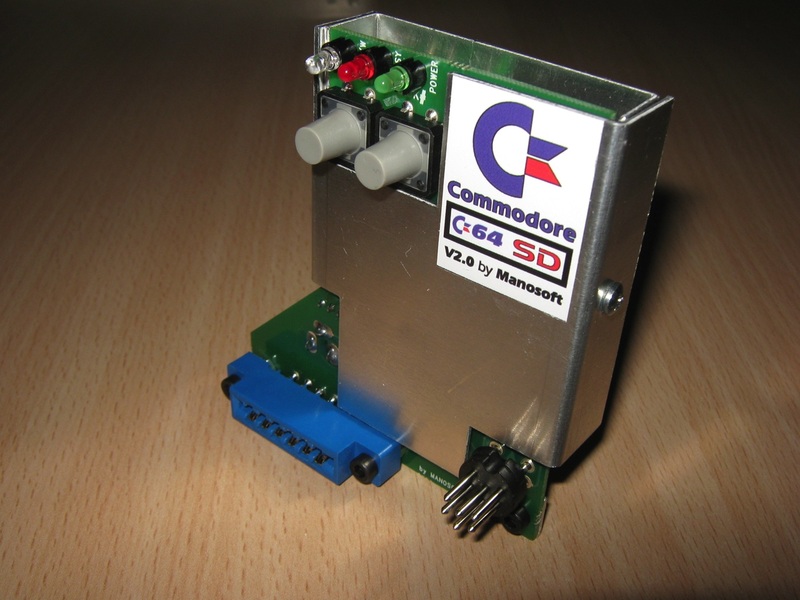 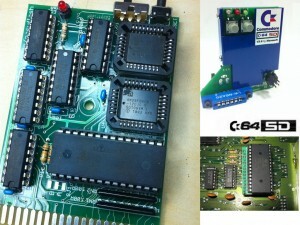 Manosoft reached a version 2 milestone with his new mass-storage project, C64SD. The Italian developer Damiano Colombari based the C64SD design on the already existing SD2IEC solution. 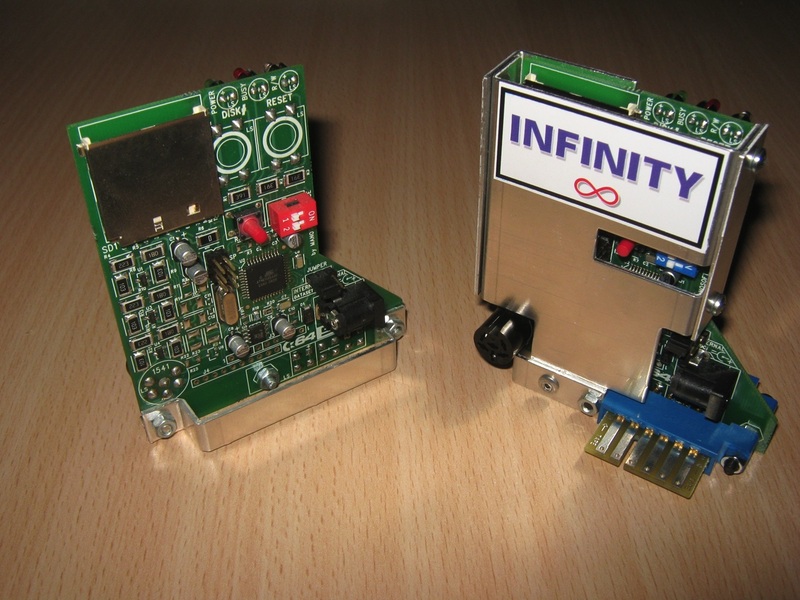 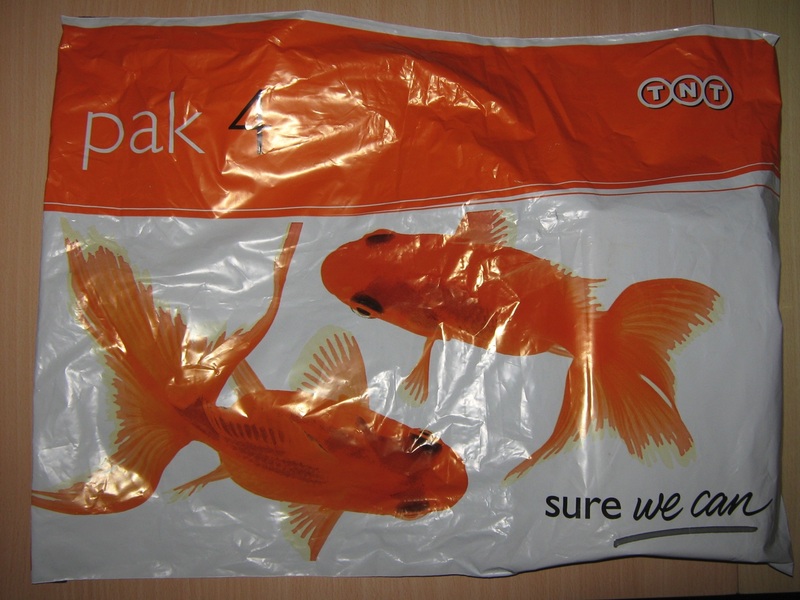 This project is interesting not only because it’s another mass-storage solution but because it combines already existing solutions to a new and fresh product. 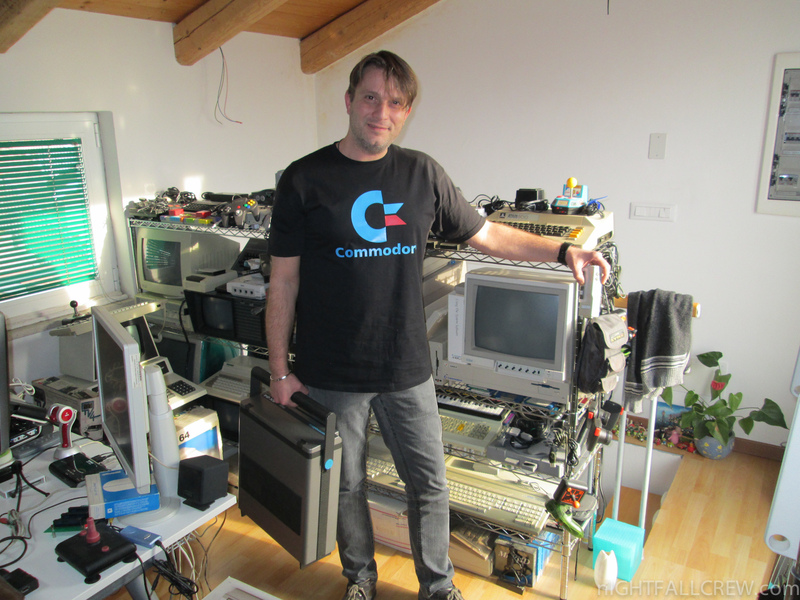 Damiano has always followed all the Commdore related websites and forums especially concerning the MMC and SD2IEC projects. 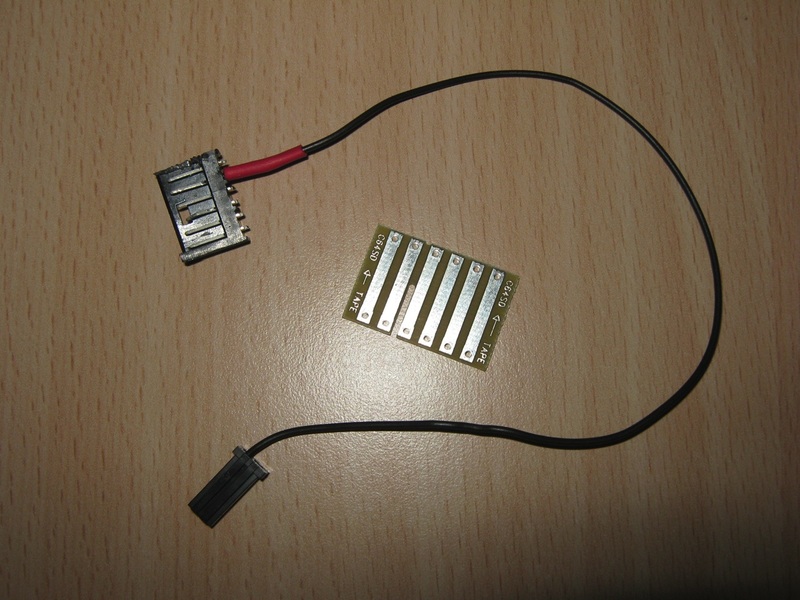 That’s when he got the idea to build a solution for which one doesn’t need soldering, wire cutting or the IEC cable.